When was your last oil change? Not sure? Hey, that's not good. 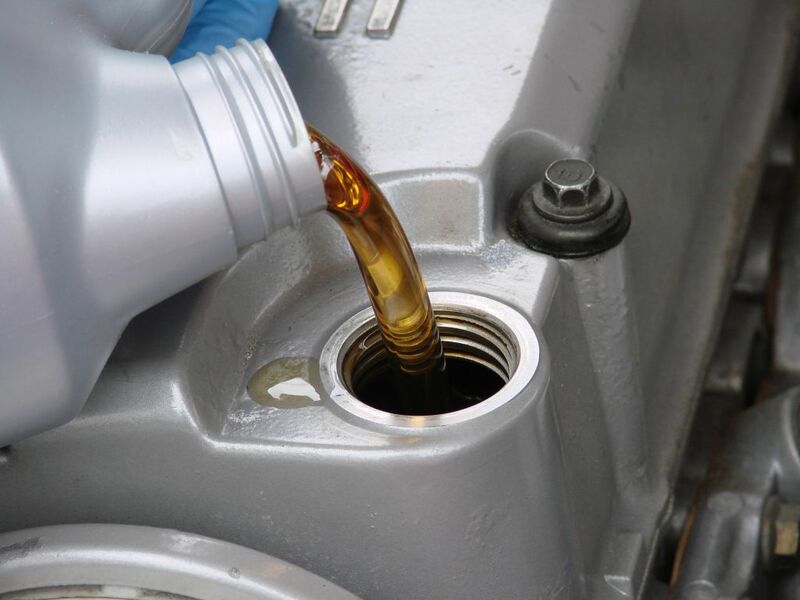 Changing your oil every 3,000 miles (5,000 kilometers), or as recommended by the vehicle manufacturer based on your driving conditions, is vital for your vehicle and can help you avoid costly problems.­ With each oil change, the oil filter may also need to be replaced.